There are 40+ DNA testing kits for Ancestry in the world right now. Each one looks the same, advertises the same, and appears to offer the exact same features and services to test your ancestry and ethnicity. So how do you find out what’s the best DNA testing kit for you? At DNA Testing Guides, our experts have been reviewing the best DNA tests on the market for years. 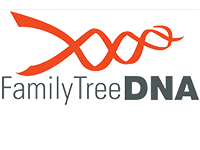 Our team watched sales of genetic genealogy tests double to over 20 million people in 2017-2018. We’ve watched dozens of new companies enter to try to make a quick buck in the consumer DNA space. Unfortunately, a lot of these newer kits do not come from reputable companies, and the number of unsatisfied customers has grown as well. To combat this problem, we’ve consulted the best genetics experts and PhDs around to create an unbiased, informational review of all the DNA tests on the market. Each review contains background information on the DNA test, as well as an in-depth look into the product and its pros/cons. We’ve done the hard work…these are the best DNA tests in 2018. As one of the most affordable DNA kits, it offers solid results at a good price. 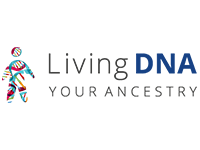 The best DNA test kit for ancestry with millions of registered users and tons of information shared. 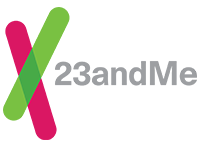 23andMe offers easy to read information that includes genetic markers and regions and will store those results online forever. It can cost quite a bit to undergo complete testing of your sample, including health screenings and genetic marker testing. This is one of the only home kits with health screening options that let you test for genetic markers and other data. Many users find that they can more easily take a cheek swab than provide a saliva sample such as other kits require. There are a number of different add-ons that increase the price of the kit, while the basic test provides limited info. This test is a good alternative to other kits because it provides info on more than 40 regions and is easy to use. A simple format makes the site easy to use and ensures that new and existing customers can find all the data that they need. Users must back up their data because the site doesn't retain data as long as other sites do. A really good choice for beginners and those who want to do genealogical research online when creating their family trees. The site allows users to compare their own results to a historical database to verify the information provided to them. There are no options for finding family members or connecting with other users. Those who do not have British ancestry may not find the test useful. This test looks closely for markers relating to locations in the United Kingdom and can deliver strong results. top experts in the field. 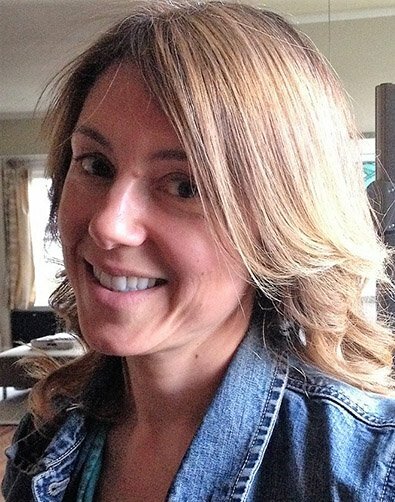 Dr. Isabelle Nadeau is a Ph.D scientist, genealogy enthusiast and DNA testing expert. She is also the owner of her own performance nutrition coaching business, which gives her a phenomenal understanding of how our genes affect our diet, and vice versa. 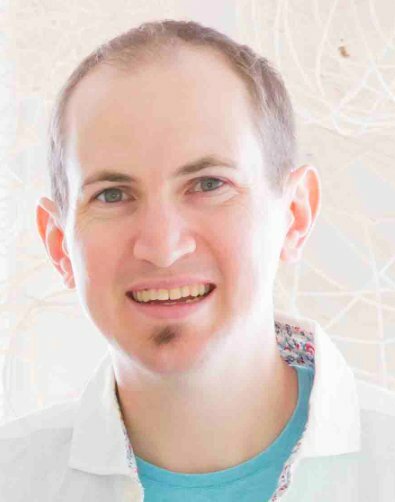 Dr. Nadeau also has a great understanding of family history research products and how they tie into the DNA testing market. 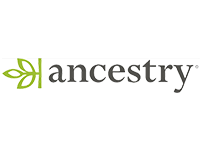 AncestryDNA is our choice for the best dna testing kit for ancestry. The highlighting feature of AncestryDNA is that the service allows you to connect your DNA to your family tree and that of others using its exclusive online services. 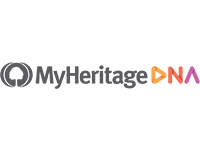 It has the largest database and allows you to build your family tree and connect to others. AncestryDNA is one of the most popular testing kits on the market. It is reasonably priced at $99 and one can often find specials running, especially around the holiday season. We felt that it did not give you as much information as some of the other companies, but it allows you the awesome capability to link to your family tree. In order to do this, you have to purchase a separate subscription to Ancestry.com, which is not included in the DNA testing kit. The only problem with this model is that we felt the information that you received from the DNA testing kit was just a teaser and got really interesting when you purchase the Ancestry.com membership. However, we understand that the subscription service for Ancestry is such a good business model and the membership is only $19.99 per month. Theoretically, once you get the information that you want, you can cancel your ancestry information, although they encourage you to keep paying for your membership because new information is continually being added to their database. 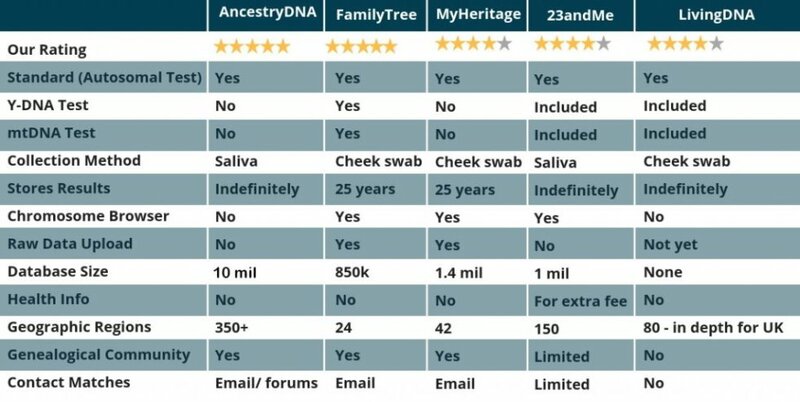 So is the price of the DNA kit and the upsell cost to Ancestry.com worth the price? We definitely think so. After trying out the service, the family of one of our writers at DNATestingGuides has done extensive genetic research on Ancestry.com and found an incredible paper trail on their father’s side of the family. They found several prominent historical figures in their family, some of whom had political ties to George Washington. It was only through Ancestry that we found the migration patterns on their Dad’s side of their family. This lead to the discovery of the extensive political career of the our writer’s ancestors. Not only were they able to pinpoint ancestors fairly accurately on a European map. They also were spot-on in terms of the region where they settled in the United States. It was impressive. Since the extensive family tree on Ancestry.com that was already mapped out, this made it convenient for testing out all of the bells and whistles of the AncestryDNA test. Using a combination of the DNA information provided, and the family tree that was already uploaded, we were able to accurately see when and where individual ancestors immigrated to the United States and where they went after that. It’s a terrific and heartwarming anecdote to show the value of AncestryDNA over some of the other testing services out there. One interesting feature of this website was that it matches you to relatives, but you can only see how you are related if they also choose to make a family tree. The DNA Circles feature shows connections between individuals and family groups who share similar DNA to yours. This allows you to find other branches of your family who you do not necessarily share DNA with, but who also stemmed from common ancestors. This goes beyond what traditional DNA matching can do and is only possible because of the extensive database connected to the Ancestry website. For instance, you might discover another branch of your family tree that stems from a different brother or sister of a common ancestor. These other descendants may have inherited different parts of the common ancestor’s DNA from your branch of the family tree. They are still related, but this goes back to what we discussed about how sometimes only a bit of a person DNA gets passed on, but not all of it. This reflects the random nature of biology and genetics. It is possible to have a common ancestor, but not share, DNA. For the avid genealogy junkie, this was a feature that we just could not resist.